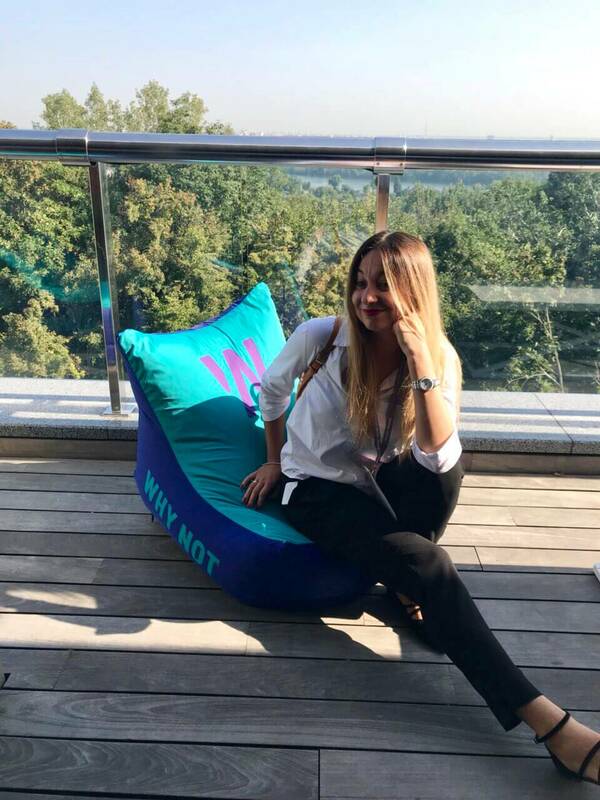 On September 4th, the 9th Future Lab 2018 organized by the communications group Dentsu Aegis Network Ukraine was held in Kyiv with the support of New Products Group and the brands NON STOP™ and WHY NOT™. Future Lab is one of the largest conferences in Ukraine dedicated to marketing, communications and media. It holds discussions about technologies of the future, introduces new global innovative achievements adapted for the modern Ukrainian market, while leading experts assess the situation on the communications market. The conference participants get a unique opportunity to rub shoulders with opinion leaders of the media business and leading Ukrainian companies. Future Lab is a platform for finding new directions, fresh ideas and non-trivial solutions. New thoughts about the future, backed up by facts in the present – this summarizes the general topic of the speeches. Future Lab 2018 participants were presented real successful cases from Igor Smelyansky, General Director of Ukrposhta, TripMyDream and Mastercard top managers, from the “serial businesswoman”, creator of Oh My Look! and G.Bar Lera Borodina. There were also forecasts of the main business trends and practical recommendations presented by the leading IT and creative solutions professionals. Future Lab 2018 was held at the CEC “Parkovy”, and the theme of the conference this year was Data&Story – the most relevant at this time combination of directions. The first part of the conference was devoted to Data, its use for building successful strategies, modern technologies in business development (Data & Science). The second part, Story, was dedicated to discussing the current importance of exciting storytelling and quality content marketing. How does a story work for a brand? Why is it important for a top manager to be the brand and build that brand? Why is it not enough to be respected – why is it necessary to be liked? How to build a strategy on consumer behavior? How to find out about a business problem before Facebook and earn money on it? These and other interesting issues were discussed at Future Lab 2018. “New Products Group was happy to support Future Lab 2018, especially since the theme of the conference this year is exciting and interesting, and is definitely important to our company. Data&Story are two of the most important areas of development. Data is the technical and analytical side, modern digital technologies and information, and Story – storytelling – is the “soulful” and creative side. We can make a great product and be proud of it, but in order to win the hearts of consumers, you need to tell an exciting story about it and deliver quality content. 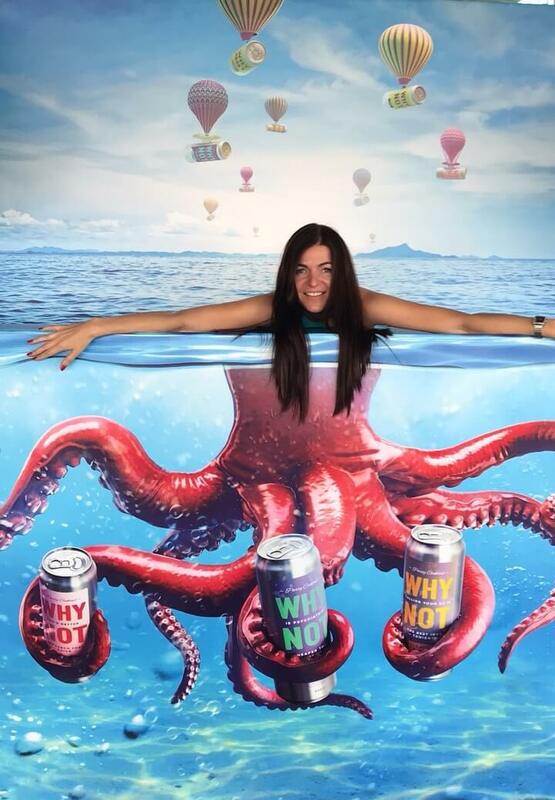 The experience of our company confirms it every time”, – comments Elena Selutina, PR Director of New Products Group. To partner with Future Lab 2018, New Products has deliberately chosen the NON STOP™ and WHY NOT™ brands – products that have brilliantly found their niche, their path to the heart of the consumer, largely due to their history and holistic concept. 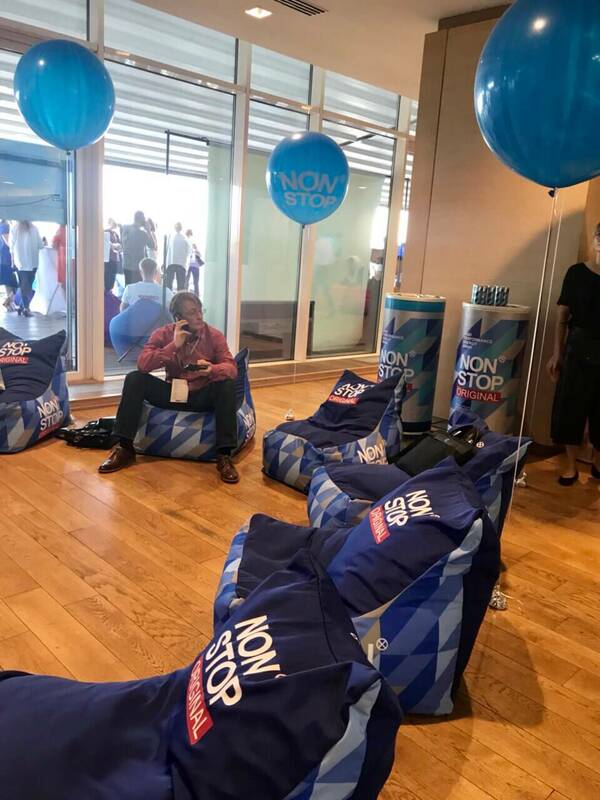 NON STOP™ and WHY NOT™ were represented at Future Lab 2018 not only as beverages: the conference also featured stylish photo booths and lounge areas from our brands.